Pillow Kitty block size - 8x8, 2 copies included. 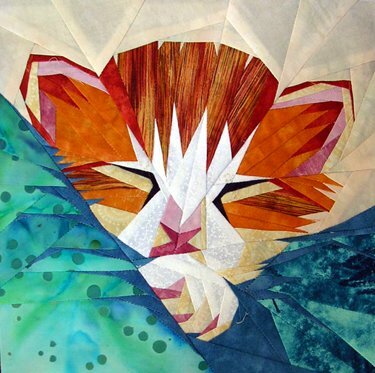 As seen on the cover of QUILTMAKER magazine in 2007. Click Here to see Pillow Puppy!